But his January production about the life and accomplishments of a woman who has been described as the High Priestess of Soul might be coming right in time. Simone’s 1965 song “Four Women” served as tribute to the four little girls killed in the 16th Street Baptist Church bombing two years before—the first in line of many powerful anthems shining a light on unrest and injustice to come. 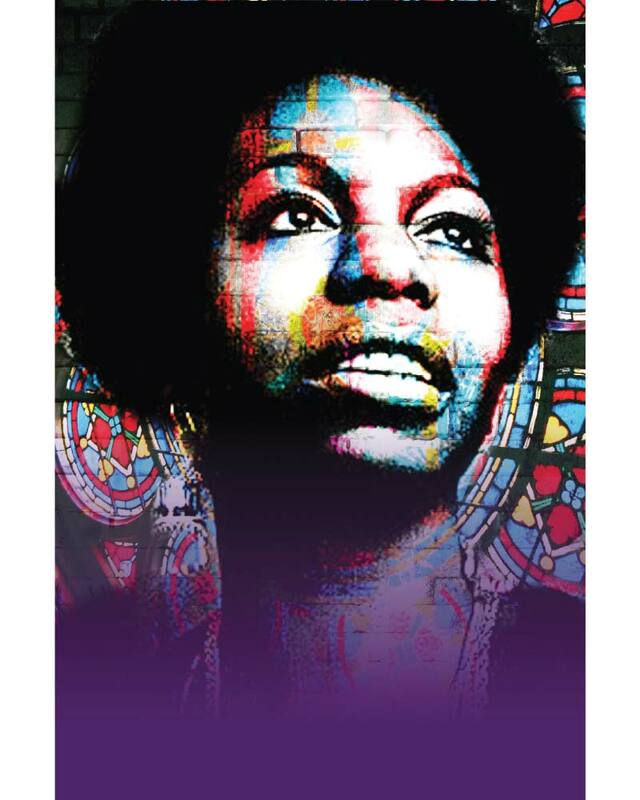 Written by Christina Ham and directed by Kenneth L. Robesron, Nina Simone: Four Women delivers you back to when the songbird became a compelling mouthpiece for change. Born Eunice Kathleen Waymon, Simone died in 2003 at the age of 70. Originally from North Carolina, the singer fused together gospel with jazz, pop, and classical music—all carried by her velvety contralto vocals. She found early success in the 1950s, but it was in the 1960s that she rose to fame—turning her attention to civil liberties, singing, and speaking at the Selma and Montgomery marches. Following the assassination of Martin Luther King, Jr., she continued to mark numerous historic milestones and moments with her voice. The play, which opens January 24 and runs through March 2, is a tribute to the songstress’s legacy and enduring impact. Simone’s songs have been frequent residents on the Billboard charts—covered by countless artists, and featured in everything from Chanel No. 5 commercials to TV shows, movies, and even video games. The lives and audiences she has touched go far beyond myriad. 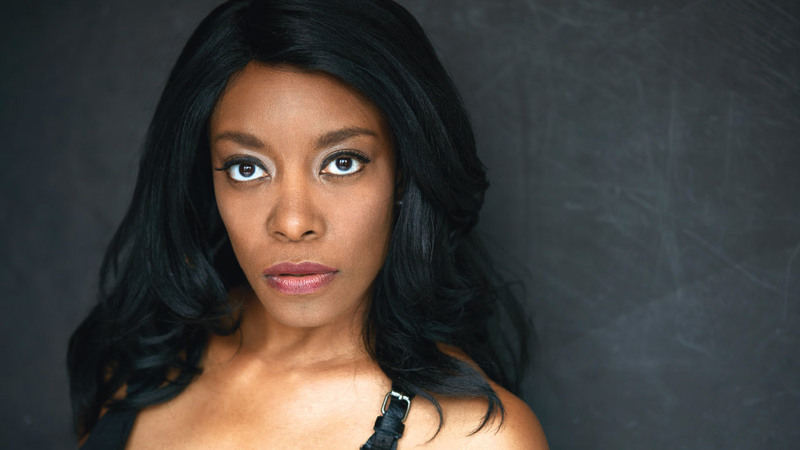 Actress Sydney Charles, herself a huge fan of the artist’s work, describes bringing the icon to life as an honor she thought she would never have the opportunity to take on this early in her career. Northlight Theatre is located at 9501 Skokie Boulevard in Skokie, 847-673-6300, northlight.org.